For the sophisticated coffee drinker. 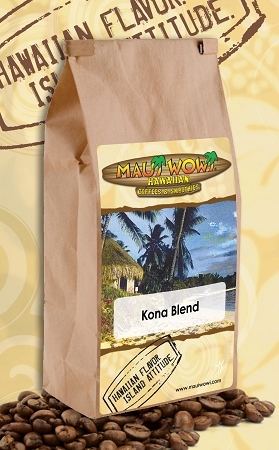 With a rich and lively flavor, this popular blend is grown and hand-picked in the Kona District of the 'Big Island' of Hawaii. A medium to light-bodied, richly aromatic coffee with bright flavor characteristics reflecting the romance of the islands.